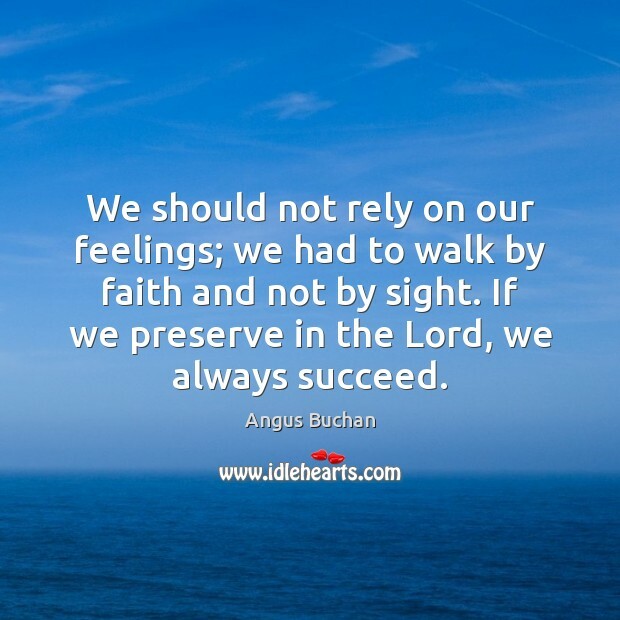 Enjoy the best inspirational, motivational, positive, funny and famous quotes by Angus Buchan. Use words and picture quotations to push forward and inspire you keep going in life! Faith is a day-to-day lifestyle and experience of Jesus Christ. 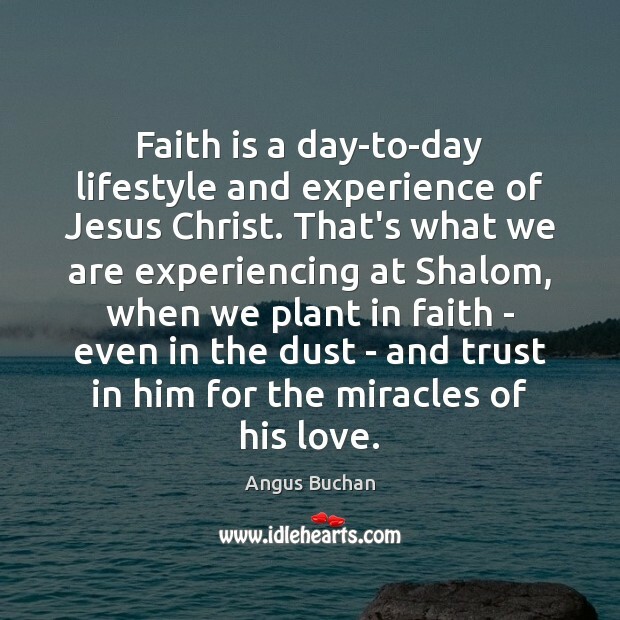 That's what we are experiencing at Shalom, when we plant in faith - even in the dust - and trust in him for the miracles of his love. 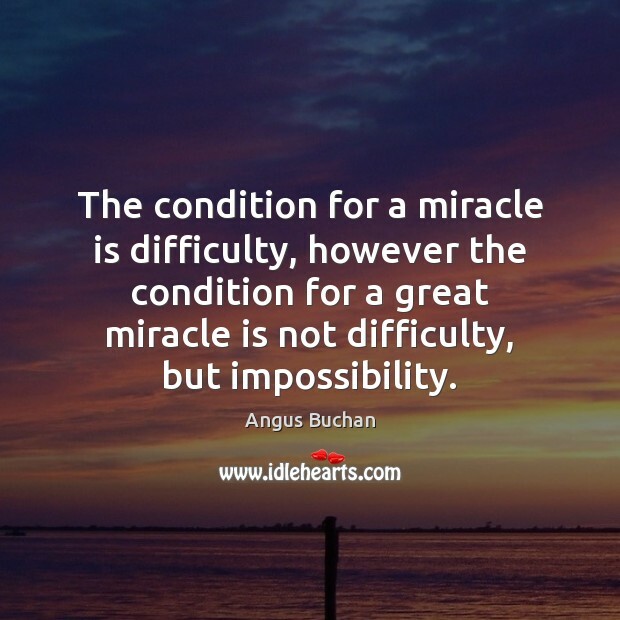 The condition for a miracle is difficulty, however the condition for a great miracle is not difficulty, but impossibility. We all learned valuable lessons from that crop. 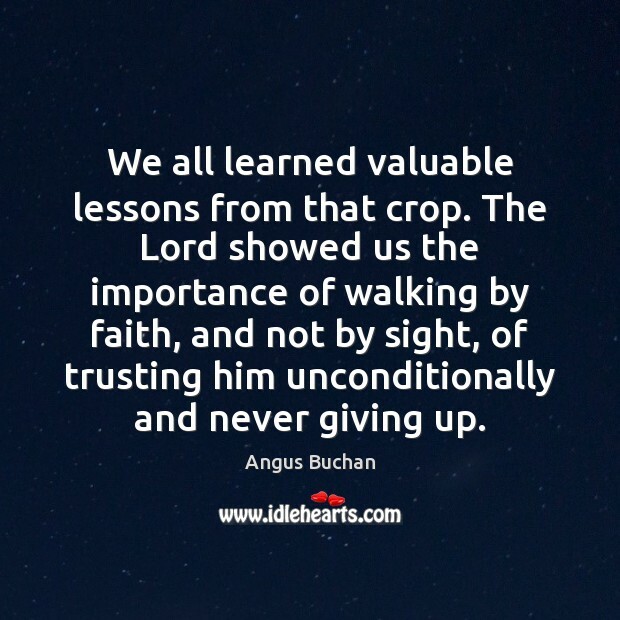 The Lord showed us the importance of walking by faith, and not by sight, of trusting him unconditionally and never giving up. 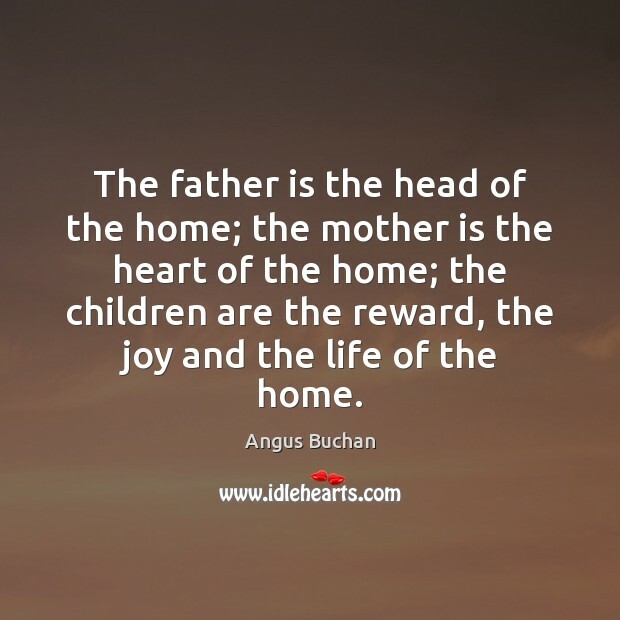 The father is the head of the home; the mother is the heart of the home; the children are the reward, the joy and the life of the home. 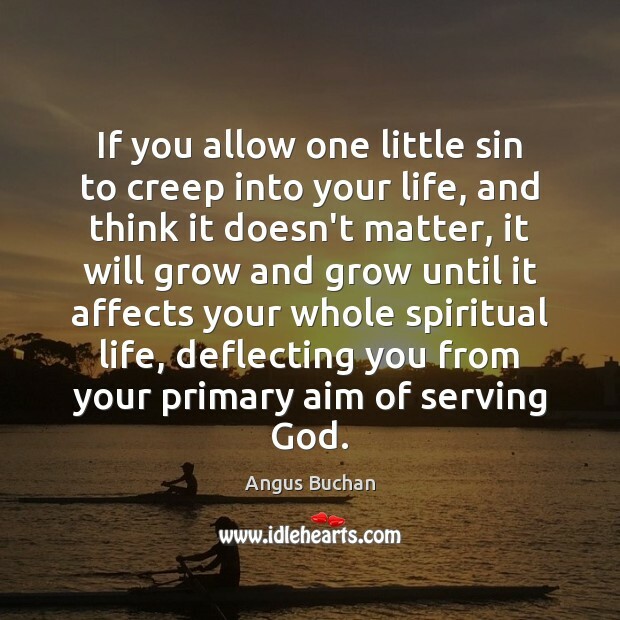 If you allow one little sin to creep into your life, and think it doesn't matter, it will grow and grow until it affects your whole spiritual life, deflecting you from your primary aim of serving God. There is power in prayer. When men work, they work. 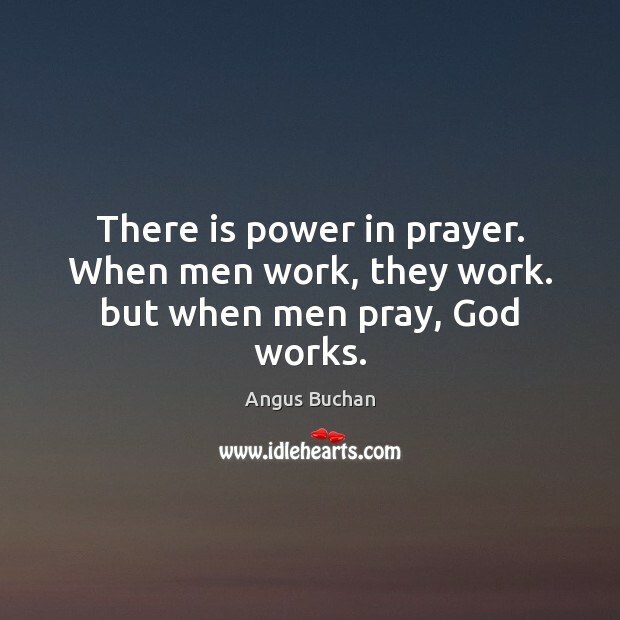 but when men pray, God works. We should not rely on our feelings; we had to walk by faith and not by sight. If we preserve in the Lord, we always succeed. 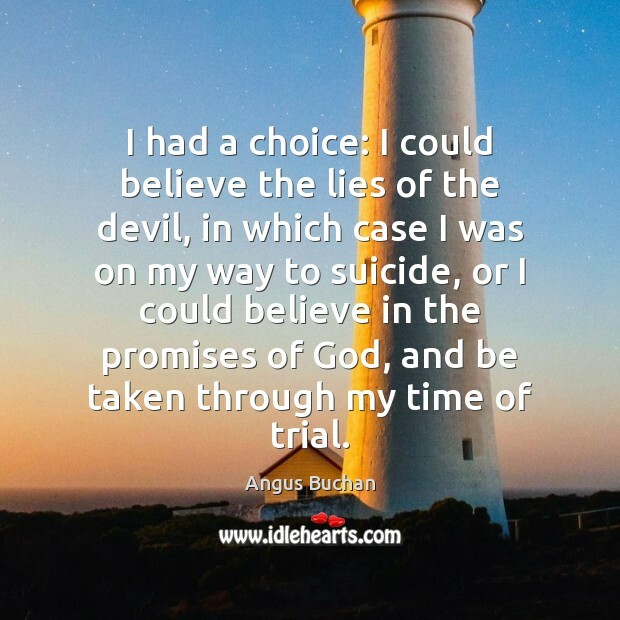 I had a choice: I could believe the lies of the devil, in which case I was on my way to suicide, or I could believe in the promises of God, and be taken through my time of trial. 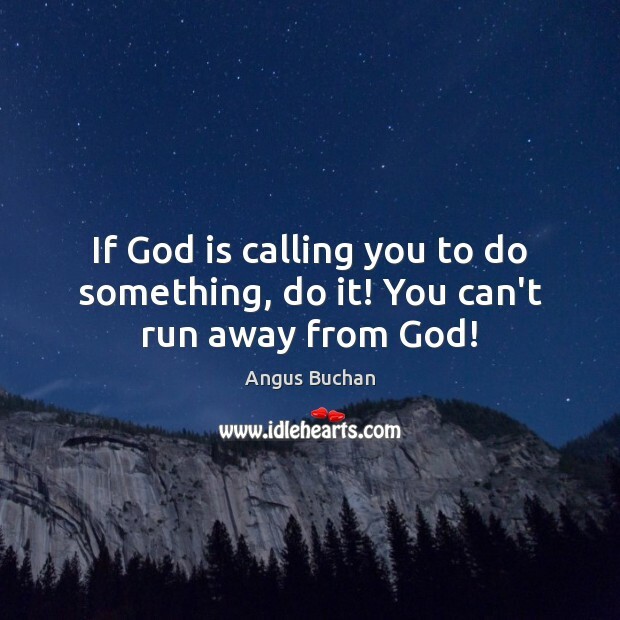 If God is calling you to do something, do it! You can't run away from God! 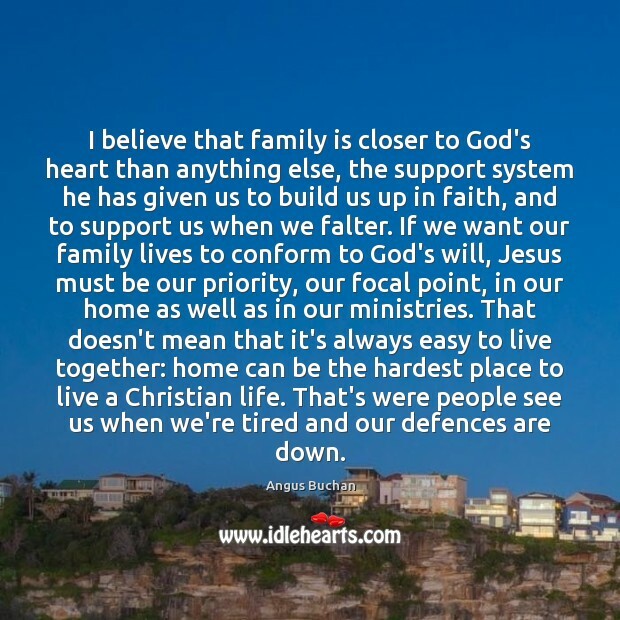 I believe that family is closer to God's heart than anything else, the support system he has given us to build us up in faith, and to support us when we falter. If we want our family lives to conform to God's will, Jesus must be our priority, our focal point, in our home as well as in our ministries. That doesn't mean that it's always easy to live together: home can be the hardest place to live a Christian life. That's were people see us when we're tired and our defences are down.